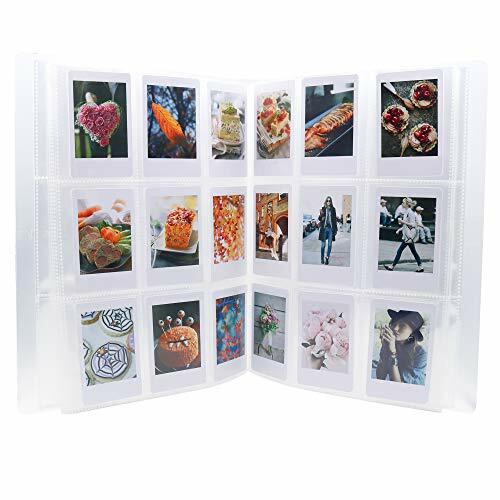 We R Memory Keepers 3-Ring Album Page Protectors are made from the highest quality materials, so you can be sure they are built to last. The sheets are extra thick, but still crystal clear. Easily see your photos from any angle because these page protectors are made from a non-glare, acid-free material. Each sheet has reinforced edges to protect your photos and ensure they never fall out. Protect your important projects with this wonderful product today. QUALITY MATTERS: Our high-quality page protectors are ultra-crystal clear, non-glare, extra thick (4mil), acid-free and have reinforced edges. They are strong and built to last. PROTECT YOUR IMORTANT PROJECTS: Reinforced ring holes ensure pages won't fall out of albums and get lost. Extra thick edges keep photos safe and in place. VERSATILE: Mix and match any We R Memory Keepers page protector or photo sleeve with any standard 3-Ring Album. 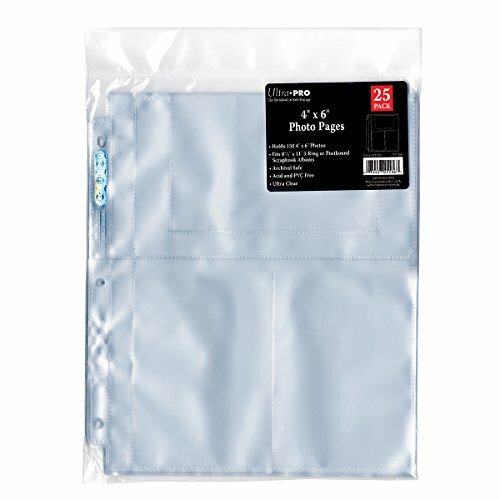 LARGE VARIETY: Our page protectors and photo sleeves come in so many different sizes and quantities. Pick some up today! 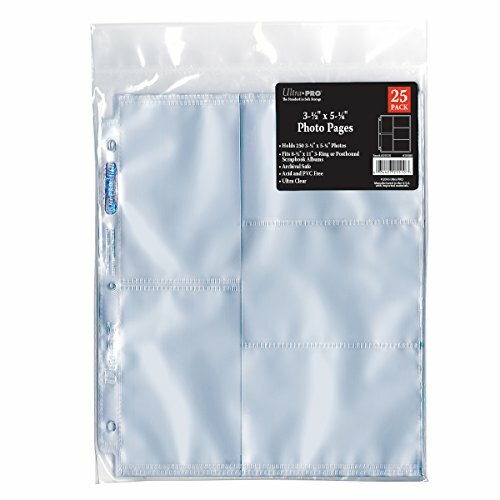 Ultra PRO photo refill pages are great for photo storage. 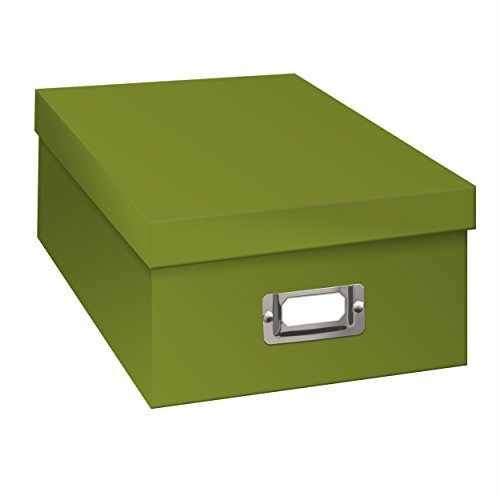 Archival quality pages that holds standard-sized cards or pictures 4" x 6" dimensions or smaller. Also ideal for sticker cards, coupons and other collectibles. Pages are clear on both sides and fit in standard-size 8 x 11 size 3-ring albums. Sold with 25 pages in pack. 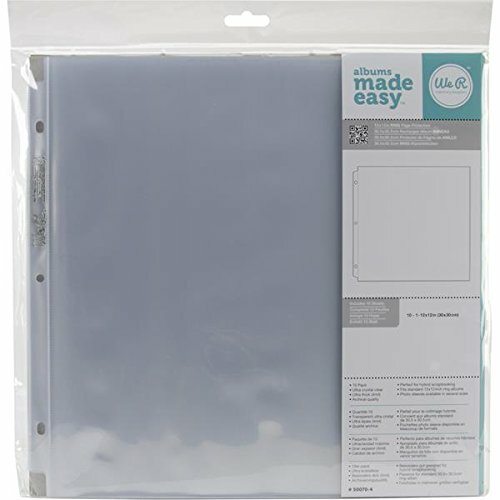 Ultra PRO photo refill pages are great for photo storage. Archival quality pages that holds standard-sized cards or pictures 3.5" x 5.25" dimensions or smaller. 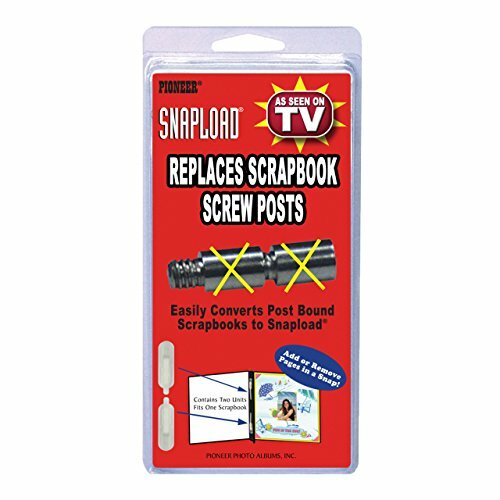 Also ideal for sticker cards, coupons and other collectibles. Pages are clear on both sides and fit in standard-size 8 x 11 size 3-ring albums. Sold with 25 pages in pack. CAPACITY, the mini photo album can hold 128 film in total, 4 photos per page. 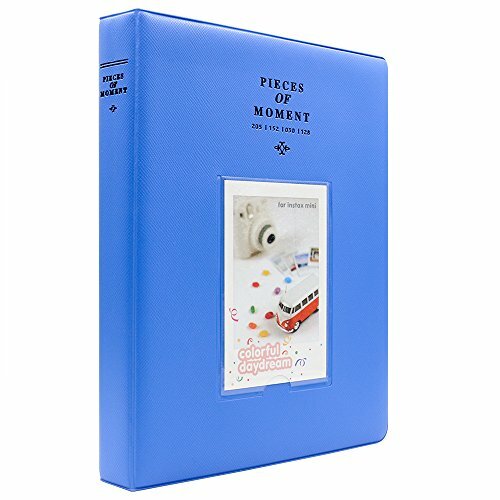 128beautiful memories can be well preserved in mini photo album whose appearance is fashionable and cute. Get your SPELLBOOK today from GUILE & Design, because a wizard never leaves home without one! Do you play Dungeons & Dragons but feel like you aren't immersed in the action with Spellbook cards alone? Then check out this simple and durable solution for your spellcaster! 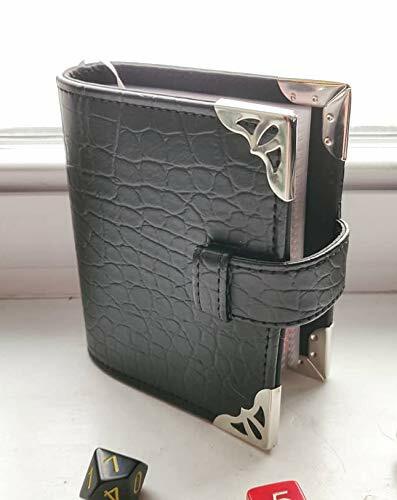 Available with either silver or gold/bronze metal corners to protect this grimoire, and space for up to 60 Spell and Ability cards, you'll always be prepared for the next adventure. The matching bookmark will ensure that your favorite cards are always at the ready. And the variable-length strap will keep everything closed and in place. This beautiful and simple SPELLBOOK will surely add flare to your next encounter! Book size (full of cards) 4.5in x 3.75in x 1.5in When first using the Spellbooks you will note that the pages are top-loading. 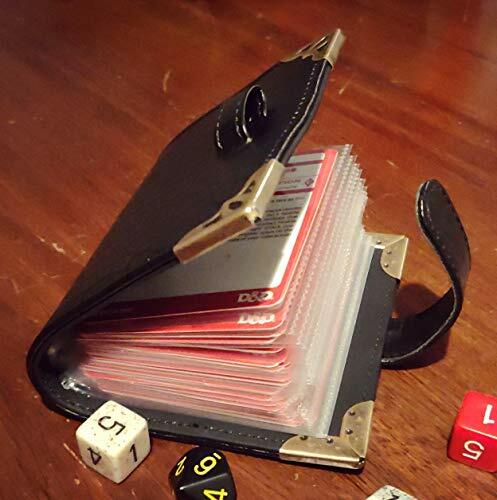 We use card sleeves that are built for tcg's, not the cheap side-loading ID card holders that can damage the sides of your cards. We tried that once, never again! The tape closure will ensure your book stays closed even when full (as shown above), and it's variable length is perfect for any amount of cards you'll use. How can we collect our happiness, joyful and unforgettable moments? Creating memories with DIY photo albums. You can add color to your picture, write the story about the photo in a blank place to make your memory become vivid. Cover size: 29 x 19cm. Inside page size: 28.5 x 18.5cm. DIY: You can use this photo album to create your own unique memory. Having this album, you can add color to your picture, write the story about the photo in a blank place. 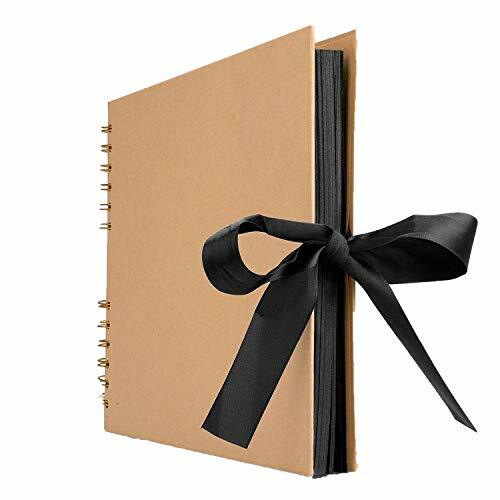 Protection: Superior and non-fading Brown pages, hard paper cover can protect your pictures from damage. Choice to gift: daily photo storage, wedding guest book, anniversary, personalized gifts, valentine's day, mother's day, father's day, baby shower, birthday, Christmas day, travel recording. A stylish and direct way to reappear your good times! 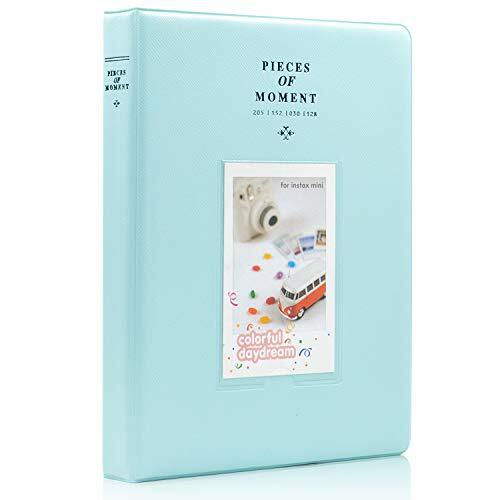 Fintie Classical Mini Photo Album (Perfect for 3.5 x 4.5 Inch Photos) - It is your precious moments that make this album meaningful and interesting. Great gifts for Festivals, Birthdays, Weddings and Anniversaries. Premium vegan cover and PVC inner picture pockets are fashion and durable. 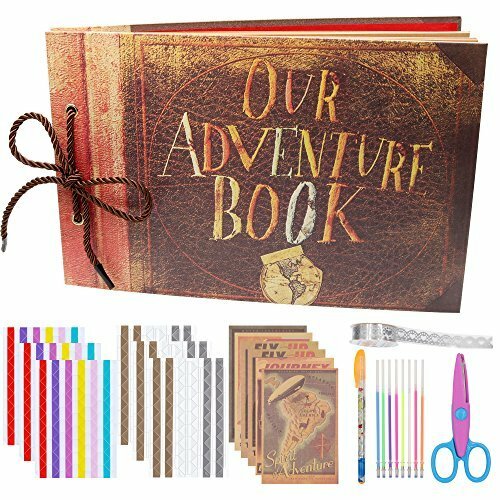 Fashionable and cute appearance designed book album, archival and protective. 64 pcs' capacity, vertical show, convenient to take pictures in and out. Great gifts for weddings, engagements, graduations, Birthdays, Festivals and other party occasions. Made from premium vegan leather, very solid. Tight edge, soft and smooth inner pockets. Superior in quality! Compatible with photos taken by Fujifilm Instax Wide 300 / Wide 200 Instant Film Camera, Polaroid POP 3x4" Instant Print Digital Camera, Polaroid Originals OneStep 2 / Originals 600 / Polaroid SX70 Camera, Fujifilm FP-100C / FP-3000B Film. This album can also hold credit cards and name cards. [Photo Size: 3.5x4.5 Inch / 9 * 11.5cm]. Hold 64 films in total. This album contains 16 individual pages with 2 inserts per side [4 photos per page], opens like a book for easy viewing. Best for weddings, engagements, graduations, baby photos or other arty obsessions. Premium vegan leather cover and white PVC inner picture pockets are fashion and durable. Steady bonding between the cover and inner pages ensures high quality. Magnetic snap fastener design keep the album close more securely. Little pocket on the inside of the cover flap is perfect for holding extra pictures, or temporary holding them until you get a chance to insert them into the albums clear pockets. 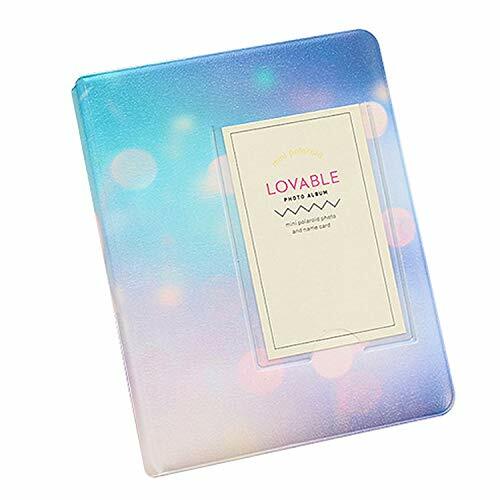 Lightweight and soft handy wallet album, can be carried in your bag to show your best instant photos or put it home as a decoration, also perfect as a gift. 72-page official tour book featuring exclusive live concert photos, stage graphics, tour dates, tour facts, stage facts, band members, dancers and behind-the-scenes photos from the Taylor Swift reputation Stadium Tour. Book measures approximately 11" x 9"
Photography by Kevin Mazur, Christopher Polk, Kevin Winter (Getty Images); Jordan Lynn; and Tree Paine. Photo Editing by Paul Butterfield (Getty Images). 2018 TAS Rights Management, LLC. All Rights Reserved. Book Direction, Design and Illustration by ST8MNT. Taylor Swift is a registered trademark of Taylor Swift. Used by permission. 2018 TAS Rights Management, LLC. All Rights Reserved. Book measures approximately 11" x 9"
VIDEOTAPES Betamax, VHS / VHS-C, 8mm / Hi8, Mini DV Special Offer Enhance and Digitize for just $12.99 per tape (Reg. $19.99) MOVIE FILMS 8mm, Super 8, 16mm Special Offer Enhance and Digitize for just $12.99 per tape (Reg. $19.99) PHOTOS Photos, Slides, Negatives Special Offer Enhance and Digitize for just $0.49 per photo (Reg. $.79) Speedy Turnaround! It takes only 2 weeks to complete your digitization order! (from the time we receive your box and you approve your order until you see your videos and photos online). With over 14 years of experience, our team of 200 are passionate about preserving memories. Our 40,000 square foot facility is located in Scottsdale, Arizona where we digitally preserve thousands of home movies & photos every day. The safest and easiest way to convert your family's old videotapes, movie films and photos into digital, shareable memories! Includes 18" x 12" x 6" crush-proof box with waterproof bags, shock-resistant bubble cushions, and free return shipping via UPS. Step 1 - Send us your old home movies and photos. Included with your box is a no-cost estimate. Step 2 - We digitize and enhance all of your memories: VHS / VHS-C tapes, Betamax tapes, 8mm / Hi8 tapes, Mini DV cassettes, 8mm / 16mm / Super 8 movie films, photos, negatives, and slides. Step 3 - View and share on any device! We offer 4 different ways to save and view your family's memories, including: Digital File Download, Customized DVDs or Blu-rays, USB Thumbdrives, and iMemories Cloud Storage. 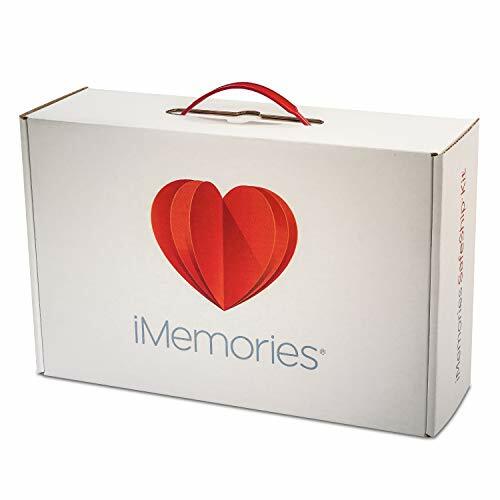 Brand: iMemories | Manufacturer: iMemories, Inc.
We all like the instant camera because it makes photos right away. We also have instant memories immediately. What a wonderful thing this is. FORUSKY photo album can store these wonderful moments of yours and never fade. Let the photo accompany you and let the photo album protect your photo. Suitable for a variety of camera models: fujifilm instax mini 8, mini 8 KUMAMON, mini 9, mini 7s/7c, mini 25, mini 50s, mini 70, mini 90 NEO CLASSIC, mini TSUMTSUM, mini HELLO KITTY, Polaroid MINT, Polaroid POP, Polaroid Snap Touch / Snap, Snap ZIP. Important notice: You will not only receive our quality products, but you can also get our intimate service. if you have any questions, please feel free to contact us. We will do our best to help you solve the problem. [Suitable Model]: Design for fujifilm instax mini film and Polaroid photo, fit for fujifilm instax mini 8, mini 8 KUMAMON, mini 9, mini 7s/7c, mini 25, mini 50s, mini 70, mini 90 NEO CLASSIC, mini TSUMTSUM, mini HELLO KITTY, Polaroid MINT, Polaroid POP, Polaroid Snap Touch / Snap, Snap ZIP. 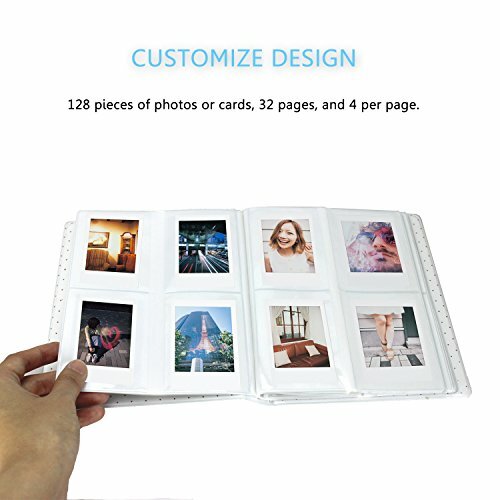 [Large Capacity]: This photo album can hold 64 pieces of photos, 32 pages and each page 2 photos. It's like a book that can help you take photos. 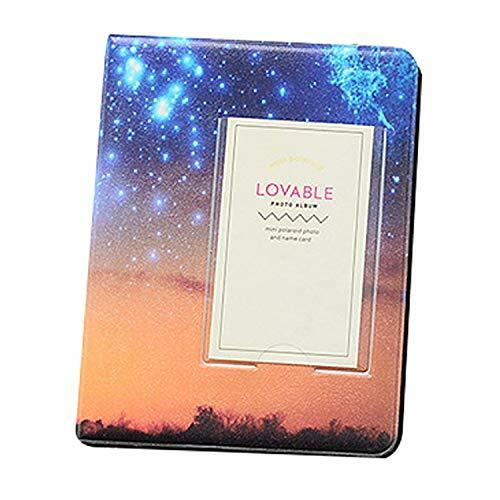 [Precise Size]: Album size: 4.4 x 5.8 x 0.8 (inch); Photo pockets size: 3.9 x 2.6 (inch). [Stylish & Durable]: The design of this photo album is very special. The designer designed four colors with the theme of the starry sky. The starry sky is as shiny as the memory we always remember. 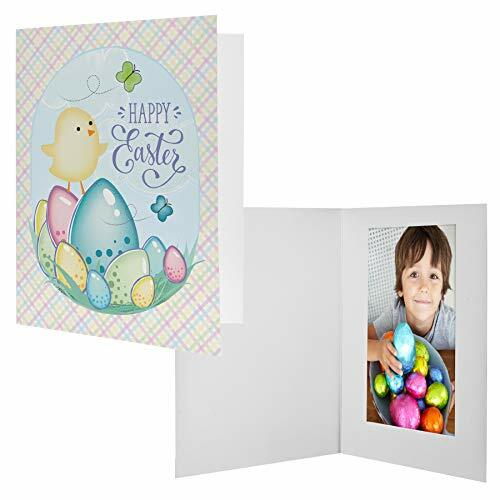 Used by professional photographers these Easter photo mounts hold one photo. They're perfect for a photo booth or photo giveaway at your Easter special events. Brand: Neil Enterprises Inc. | Manufacturer: Neil Enterprises Inc.
Towdah Perez albums are of high quality and will keep your photos safe for several years. We have different styles (leather photo albums, fabric or linen photo albums, pocket pages and magnetic self stick pages) and sizes to meet your specific album needs. Our albums also come with a unique beautiful luxury white/gold pen which you can use to record precious memories of your photos. Our albums come in a sturdy and beautiful gift box making them perfect gift ideas for any occasion. Our albums are also available in versions hand-decorated with pearls, lace, flowers and embroidery appliques, for a beautiful unique look fitting for a special occasion like wedding, anniversary, bridal shower, baby shower. These decorated versions can be personalized and customized. Check out our store for these. Above all, Towdah Perez albums have 100% money back guarantee! [Beautiful and Durable]: Towdah Perez leather photo albums are beautiful, sleek looking, sturdy, durable and will keep your photos save for many years. The leather cover is high quality, the album has a strong screw post binding, and the photo pockets are acid free. Display this beautiful album on your coffee table or bookshelve. 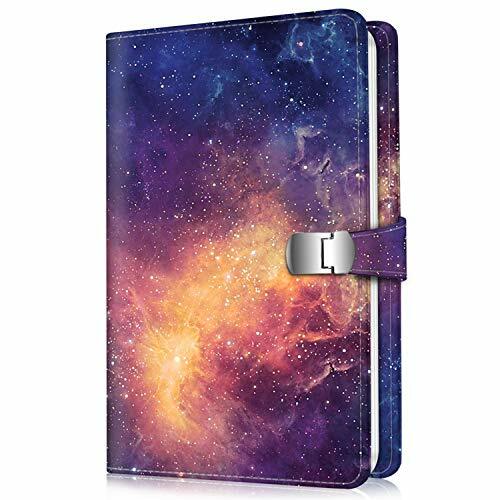 [Large capacity saves on storage space]: Condense all your photos from different events into this large capacity 600 pocket leather photo album. Holds 600 photos total, 5 on each page. Each page holds 1 horizontal 3.5x5 photo, 3 horizontal 4x6 photos, and 1 vertical 5x7 photos. Photo pockets are clear, transparent, and hold photos securely. Personalize the cover window which holds 5x7 photos. You can replace the front cover photo many times. [Beautiful luxury white/gold pen to write memos]: Our memo photo albums come with sheets of pre-cut memo papers/tabs. Detach strips from sheets and record comments and precious memories about your event using our beautiful luxury pen. Each page has a memo pocket to slip in a memo tab. Luxury pen comes in a pouch with 1 extra refill. Check out our store for extra refills and other beautiful luxury pens in gift box sets. 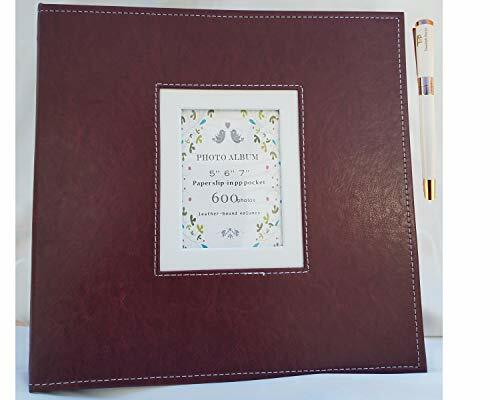 [Perfect gift, album comes in a gift box]: This large family leather photo album with pockets comes in a Towdah Perez sturdy gift box which facilitates gifting and protects album from dust during storage. 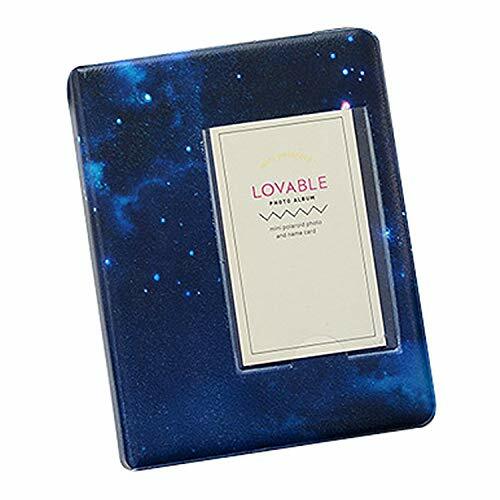 This large capacity 600 pocket album will serve as a perfect gift for wedding, anniversary, baby shower, Father's Day, Mother's Day, Birthday, Graduation, etc. Album measures 13.5 x 13.1 inches, and has 120 pages. [Money back guarantee; pearls flowers and lace decorated version of albums available]: At Towdah Perez, customer satisfaction is our top priority. We offer 100% money back guarantee. Looking for a special album for a special event like wedding, anniversary, bridal shower, baby shower? Check out our store for wedding album versions of our albums decorated with pearls, lace, flowers, and themed colors. 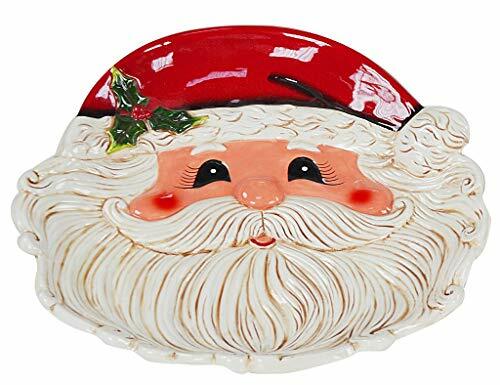 Embossed Ceramic Santa Plate The plate is slightly concave and is perfect as a table centrepiece.